Did you know that Panama is the only country where you can watch the Pacific sunrise and the Atlantic sunset? Dubbed as the Crossroads of the Americas, Panama, like the rest of Latin America has that laid-back, relaxed kind of vibe. The people are welcoming, warm and friendly. In the past few decades, Panama has been one among the top countries best for retirement. Many people have been searching for the best places to retire in Panama because of one good reason: it is cheaper to live in this tropical country than in most parts of the world. There is a perfectly good reason why this is indeed the crossroads. You can use Panama’s airports to travel either to Central or South America or hundreds of destinations around the world. Panama is categorized as a tropical country but the weather is not hot, it is warm. From May to the end of the year, expect a much cooler air as the wind from the mountains come flapping down to the lowlands, cooling and relaxing people on the beachfront. Much like its people, warm sand beneath your foot is an indication that you are in beach paradise. Beaches are only part of the Panama scene. 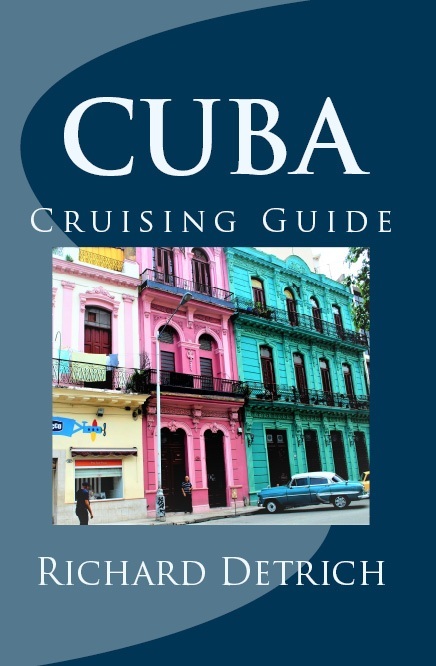 The nightlife is also vibrant here that every night you can go to different clubs and bars to your heart’s content. It is not just the geographic location or the innate natural beauty that fascinates people to live and retire in Panama. There are many perks that one can come across an expat in this amazing country. Panama is really made for retirees. With health care a fraction of the cost when done in the US, be rest assured that you have high quality health care provided to you. With certain hospitals affiliated with top hospitals in the US (like Johns Hopkins), you can get results but may cost you cheaper. Many of the clinicians are fluent in English so it won’t be difficult for you to communicate. In addition to this, Panama has adopted the US dollar as its national currency. If you’re from the United States, you don’t have to worry about exchange rate reductions in your spending power! One time Duty tax exemption for household goods up to a total of $10,000. Duty exemption for importing a new car every two years. The consistent efforts of the government of Panama at positively improving and engaging retiree policies ensure retirees that they made the right decision to live and retire in Panama. What are my relocation options? 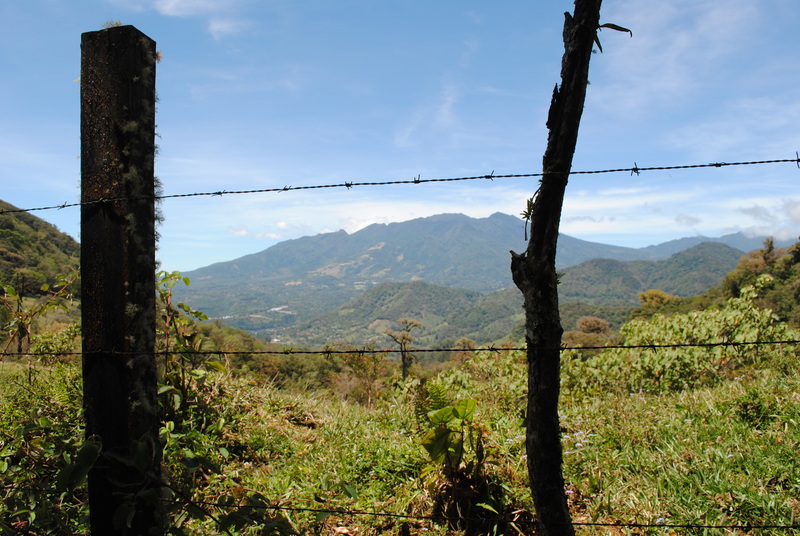 Located in the Chiriqui, one of the most fertile provinces in the country, relocating here means you get to experience a cooler climate, ranging from 70-80 degree Fahrenheit. This may be up in the highlands but you would not really be living bucolic. Boquete has a developed expat community so you settling right in is not hard. What makes Boquete unique is its fog-like rain that creates an ethereal blanket over the area. Actually, this has a purpose – keeping everything fresh and sustainable. With coffee as one of its produce, be enticed in your sensorial feels. With the Volcan Baru at the backdrop, and the waters of Rio Caldera running through the city, feel free to enjoy water rafting, if you are the adventurous one. If you miss hiking, feel free to go horseback riding or bird watching. There are plenty of outdoor activities to do here. Depending on the location, accessibility to utilities, cost of property varies. If you are in the outskirts where there is no line for water, electricity and the likes, real estate property can be cheaper. If you wish to be in the town area, expect land prices to soar. Also, don’t look for the roaring waves of the beach. This province perches 3,400 ft high up the mountains. Also, Boquete is not readily accessible from the capital city. You need to drive to David then fly for 40 minutes to get to Panama city. 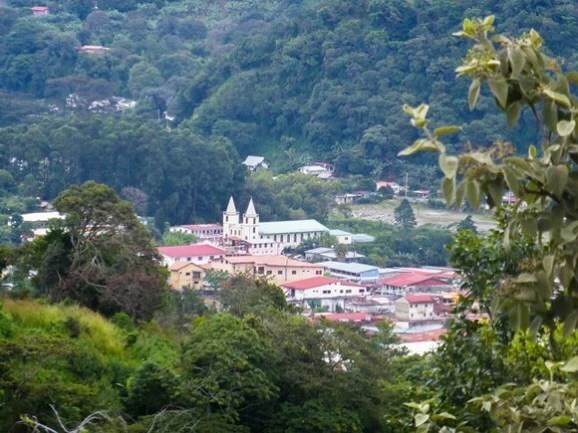 With hills teemed with luscious green, Santa Fe in Veraguas is another highland city great for retiring in Panama. You don’t need to acclimatize to be in this city. Somewhat lower than Boquete in altitude, you can still duck the humidity of the lowlands yet experience warm days that seems to make breathing much easier. Because the biggest draw of Santa Fe is its outdoor appeal, there are many activities you can enjoy. Wild orchids and exotic flowers are abundant. Visit the Santa Fe National Park to check the various species for fauna to marvel at. Butterflies and toucans can also be found in this part of Panama. Although there is a flourishing expat community in the area, you still need to learn Spanish. If you are used to having the modern amenities, Santa Fe might not suit you as you might soon find out that you have to adapt to the true Panamanian way of living. Expect a lot of changes in Santa Fe. If you like the simple life here, it might soon change as new roads are being created to connect the city with the coastal areas. Each country has its own fountain of youth. Panama has Volcan. With similar climate as Boquete, you can enjoy the wafting of cool breeze day in and out. Nestled by Tizingal Mountain, Volcan is like the other places that boast of longer life expectancy. Blame it on natural food and great weather all year-long. Volcan only have a few thousand inhabitants, including expats. This means you need to still study Spanish. Nevertheless, this city has the basic amenities you can find in a world-class city plus incredible views. Las Tablas PanamaAlong the coast of the Azuero Peninsula, Las Tablas is a more laid back place compared to other beach side locations in Panama. It is also very affordable compared to other beach communities. I know expats who are renting a 3 bedroom house for $400 a month and a single expat lady who is renting a small one bedroom house for $80 per month. The actual town is about 5 miles to the beach. Since the Azuero Peninsula is considered the Gold Coast of Panama, opportunities are coming in. While this has not been fully realized, you can still enjoy the serenity the place offers for only $1,200 a month. It may be far from the capital city, having to travel or four hours by car, but those fine-paved roads leading to the capital city makes your travel lighter. As you would be living mostly with the fisher folks, you also need to learn Spanish. Chitre is north of Las Tablas. About a 30 minute drive. Chitre features more shopping opportunities plus a movie theater. About an hour south of Las Tablas is Pedasi. Panama CityWho would have known that there is such a phrase inexpensive metropolis. In many cases, a metropolis tantamount to having high cost of living; however, slash Panama City from that list. Major corporations may be in the city but living within the city does not entail having to expensively. You can marvel at the world-class infrastructure and services without really denting your pocket. With museums, premium shows and performances, and first-rate dining experience, you’d be surprised how affordable these can be in the capital city. Where else can you find a piece of the rain forest in a metropolis like this but only in Panama City. Relatively, Panama City has a bit expensive property prices, nevertheless, still cheaper compared to cities of the same calibre in the Americas. The El Cangrejo district in the city offers your picturesque neighbourhood with thriving expat community may not come as cheap but still affordable. Lying in your hammock tied between to palm trees and viewing the stunning coastline seems like an image out of a postcard. Situated in the Caribbean part of the country, Bocas del Torro offers island hideaways and a more tranquil uptake on the beach life. Bocas del Toro is actually a province in Panama. Bocas Town, is a town on Isla Colon island which is in the Bocas del Toro province. Bocas is not easy to get to. You either have to fly from Panama City to Isla Colon or you have to drive from western Panama near David over the Continental Divide about 3 hours to get to Almarinte. Then take a 40 minute water taxi ride to Isla Colon. If you like island like and water sports, (and don’t mind being a bit isolated) then Bocas Town and the other islands in the area would be a good choice for you. If there is one beach community expats have been raving about for the last few years, it is Coronado. Tucked an hour away from Panama City, it presents the best of both worlds. The facilities you can only find in a cosmopolitan city and the unrestricted beach lifestyle that only Latin America offers. What is unique about Coronado’s beach is that it is not the run-of-the-mill white sand. It is, in fact, a greyish sand, a mixture of pristine white sand and the volcanic sand, remnants of an extinct volcano. Being located in the “Arco Seco” area, aptly named because of the arc-shape of the coastline and the fact that this area does not receive much rain during the rainy season, Coronado has numerous activity-inducing facilities such as tennis courts, golf courses and the likes. 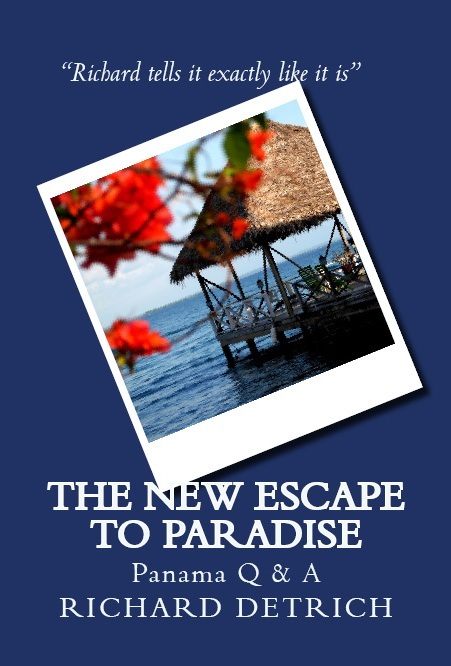 Many options are given to you in case you wish to retire and live in Panama. Its proximity to North America make this your dream destination for relocation. Come join us on a Panama Relocation Tour to discover what Panama has to offer.